During my travels in China, I have experienced quite notorious tour companies whose focus is less on bringing you to see the sights but more on pushy aggressive shopping trips to jade and silk factory shops. One classic example (not experienced by me) is that of the Yunnan tour guide who scolded her guests for nearly five minutes, saying: “If you don’t spend at least 3000 to 4000 dollars, your return trip will be cancelled.” Apparently, the tour had stopped at several shopping outlets e.g. pearl and jade shops during the tour. Before signing up for a tour package in China, you should do your due diligence of the tour agency and also scrutinise the itinerary for planned shopping stops. However, doing such checks could be challenging especially if all the information is in Chinese or non-existent. The worst travel headache I have experienced while travelling in China is the scams e.g. hutong trishaw ride scam or tea ceremony scam or foreigner price for certain tourist attractions. The general principle of these scams is very similar – you are quoted a too-good-to-be-true price e.g. 3 RMB for a hutong trishaw/pedicab tour or a tea appreciation session but end up having to pay 100 times more for these “experiences” usually because of intimidating hosts who suddenly flash out a rate card/bill that shows a completely different rate. Despite all these headaches, China is actually a very interesting destination for travel – with thousands of years of rich history and such diverse experiences in these huge country (the food and culture are so different across China), it would be a pity to miss all these out just because of a handful of unscrupulous tour guides and scammers. The reality is that if you can’t read Chinese or speak Chinese, it might be challenging to travel around China by yourself. This is where I thought the tour services provided by Jetbay.com/sg will come in handy. 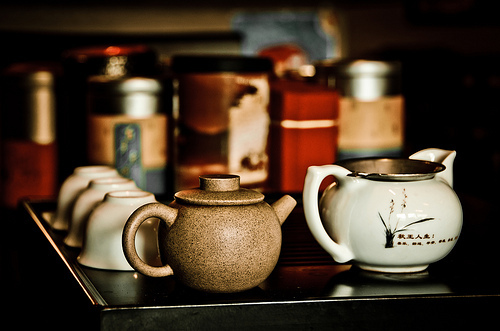 Jetbay is known for its hassle-free tailored tours in China. By taking a tour with Jetbay, you are assured of the quality of the tour as Jetbay screens all the tour operators listed on its site very strictly. If customers have any complaints during their trip, Jetbay will seek to offer an alternate provider or if the customer is unhappy with service, Jetbay will offer refunds “no questions asked.” This guarantee is unheard of while travelling in China – with any other tour operators, no one will help you (not even the Chinese authorities) if you face any problems but with Jetbay, you have someone to seek for help if you encounter any difficulties during your trip with their tour operators. Jetbay also offers round the clock customer support staffed by English speaking associates, based in Beijing, offered via a toll-free number. 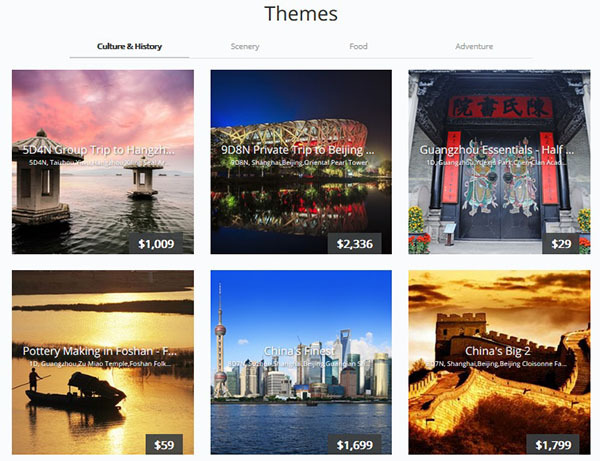 Jetbay has even launched a version of the site for Singapore at www.jetbay.com/sg so you get the tour recommendations that are tailored to meet the needs of Singaporean travellers like Shiok Beijing! which targets foodies with excellent food recommendations like Peking duck and snack streets. You also get the tours quoted in Singapore dollars so no need to bother with currency conversions. Jetbay also has an office here in Singapore. English speaking can be defined quite loosely by some tour agencies and from my personal experience, some of these “English-speaking” guides could merely do basic greetings and just mumble their way through the explanations of the sights. You can avoid this situation by taking up one of Jetbay’s quality assured tours – the guides speak good English and is able to provide in-depth introductions to cities well beyond the usual places of interest like Beijing and Shanghai. Jetbay offers mostly private tours – you get to choose your date of departure and your group size (the larger your group, the cheaper it is per person) and because it is a private tour, you can discuss with Jetbay and your private tour guide on the key sights and experiences you want to focus on along the route. Jetbay also offers some group tours and these are very high quality tours with group size kept small to around 10-15 persons like what you see in the picture below. Not sure what to see in China? Jetbay has kept it simple for curious travellers like you by curating good China tour packages and displayed them according to themes – Culture & History, Scenery, Food and Adventure so you know exactly what kind of tour you are getting yourself into. 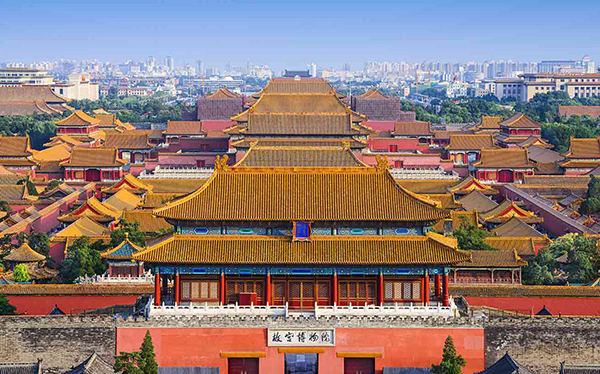 You can save time on your research to find out the best places to eat (also safest) and where to go to appreciate the thousands of years of Chinese history and culture and just enjoy yourself on the trip. Tour packages range from short day trips within the city to fourteen days spanning a few cities with each activity and attraction handpicked by Jetbay to balance sightseeing, eating, shopping, culture, and entertainment, integrating the best elements that experienced travellers in China rave about. 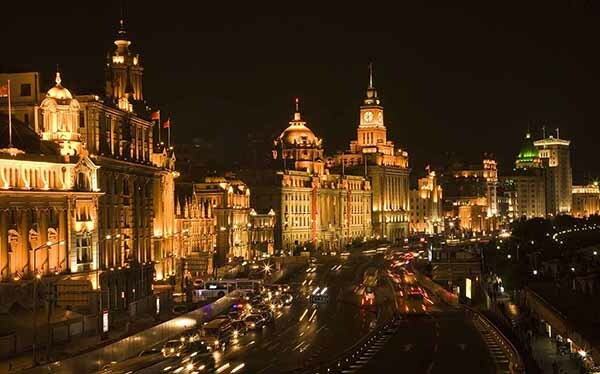 One of Jetbay’s most popular tour is The Classic which explores the cultural and historical centers of Beijing, Shanghai, and Xi’an. 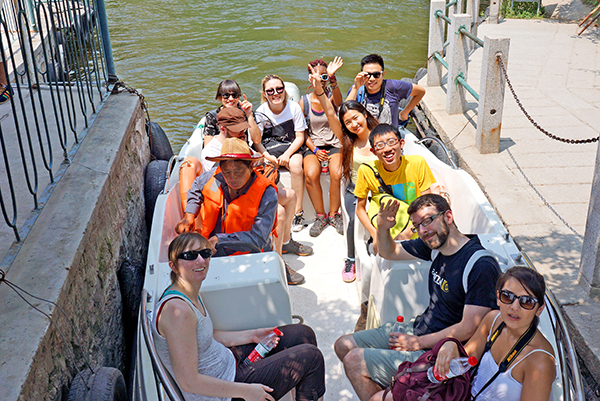 Some of the highlights of The Classic tour include hiking the Great Wall of China, Kungfu show, cycling tour through Hutong and lunch with a local Chinese family while learning about local cuisines. For The Classic tour, Jetbay runs group tours (group size: 20 with 2 departure dates every month; S$2,264) as well as private tours (prices start at $2,207 for your group of 10+ persons). If you are planning a holiday to China with a big group of friends/family, it is definitely worthwhile taking on Jetbay’s private tour options as it is more value for money and you get to tailor the trip to meet your group’s needs. If you are looking for trips in China that are more exotic and uncommon, then Jetbay is also the right place for you. You will find interesting tour experiences to places locals know but are largely inaccessible for foreigners (because of language or just even being aware of the existence of such a destination). 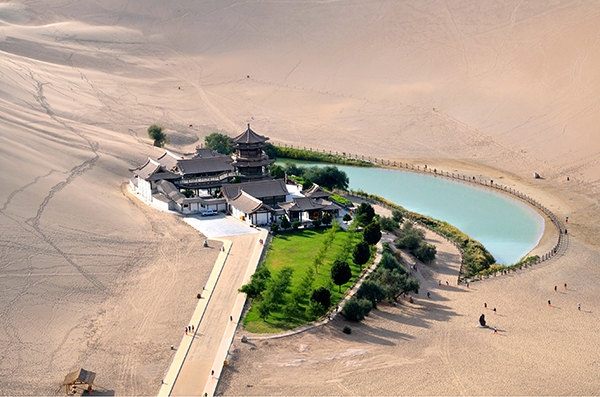 If you are an avid marathon runner, then definitely check out the Dunhuang Marathon 4-day tour (S$2,277) where you get to ride a camel through Mingsha mountain and then ride a motorcycle on the desert. After partying at the China Highway Musical Festival with a BBQ feast and you are not too hungover, you can participate in the Dunhuang marathon – mind you, this is a proper marathon so you get all the marathon stuff like marathon number tag, T-shirt, timing chip, salt tablets, Dunhuang Marathon bandana! 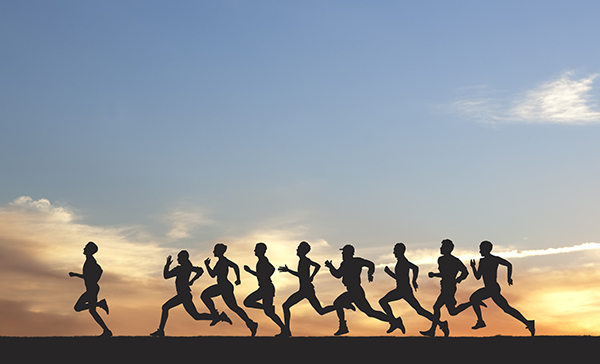 The next Dunhuang Marathon tour is on 16 Oct 2015 so if you are on a quest to conquer marathons around the world, don’t miss this Jetbay private tour (group size of up to 100). 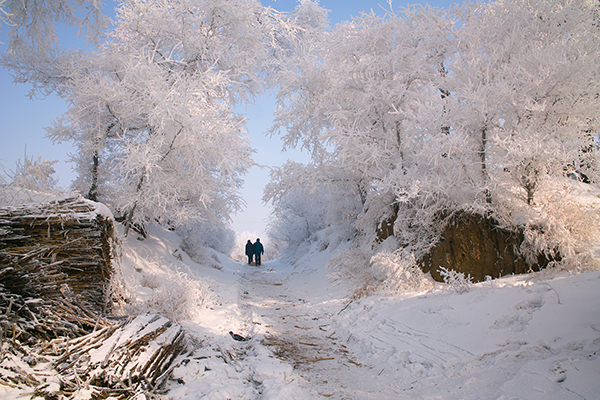 From the hottest tour to the coldest tour, Jetbay has it all – you want to go somewhere cold in China? Then don’t miss The Icy North tour (7 Days 6 Nights for S$953). Along the way from Harbin to Jilin with The Icy North tour, you will explore the Dongsheng Forest Farm, visit China Snow Town and Changbai Mountain Scenic Area in addition to the Changbaishan Landscape Resort Hot Spring to relax after a day of sighting. Visitors will also enjoy fun activities such as skiing and snow boarding and wrapping your own dumplings for dinner! So if you want to explore exotic parts of China and avoid annoyances like tour guides with limited English proficiency, mediocre and nearly identical food every day, unnecessary and undesired shopping, then Jetbay is your best bet. Even for free and independent travellers like ourselves who like to arrange our own itineraries, I see a lot of value in tapping on Jetbay’s short day trips so that you don’t bother yourselves with local transportation problems like unreliable bus frequency or rip-offs like overpriced taxis. 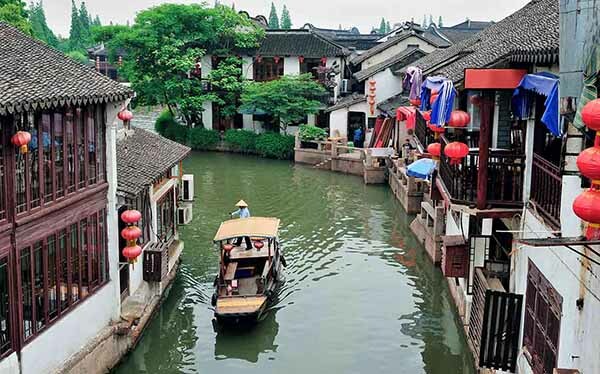 This is especially important if you are taking the off the beaten track approach – while we can read and speak Chinese, we are not confident about getting around to destinations away from the usual tourist circuit like Zhujiajiao ancient town (a few hours drive from Shanghai).